This week, the Church-State Commission suffered a fracture with the withdrawal of Reverend Roosevelt Papouloute, president of the Belize Council of Churches, and Bishop Philip Wright of the Anglican Diocese, citing inability to reach consensus with fellow representatives from the Catholic and Evangelical communities. 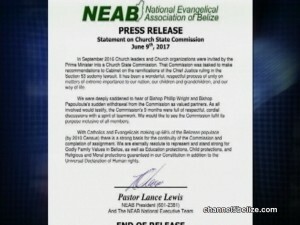 In a statement, the National Evangelical Association of Belize, one of the remaining members, said it was “deeply saddened” by their departure and contended that the Commission’s nine months of work were, in its view, full of respectful, cordial discussions with a spirit of teamwork that should have been fulfilled inclusive of all members. Nonetheless, with a bit of a dig at the Anglican and Methodist organizations, the NEAB release notes that Catholics and Evangelicals fully command more than two-thirds of the population. 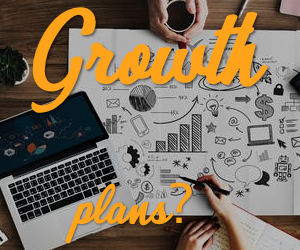 It states that, “There is a strong basis for the continuity of the Commission and completion of assignment. 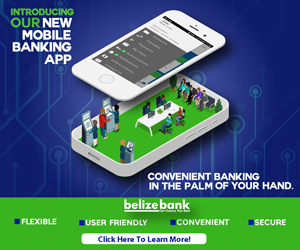 We are eternally resolute to represent and stand strong for Godly Family Values in Belize, as well as education protections, child protections, and religious and moral protections guaranteed in our Constitution in addition to the Universal Declaration of Human Rights.” The remainder of the Commission are shortly expected to present their report to Cabinet, with the Anglicans and Methodists to follow next month.